Featuring striking vertical twin engines, classic proportions, large wheels and a meticulous attention to detail! Evolving a brand that spans 50 years, the new W800 Street and W800 Cafe feature striking vertical twin engines, classic proportions plus large-diameter wheels and meticulous attention to detail. 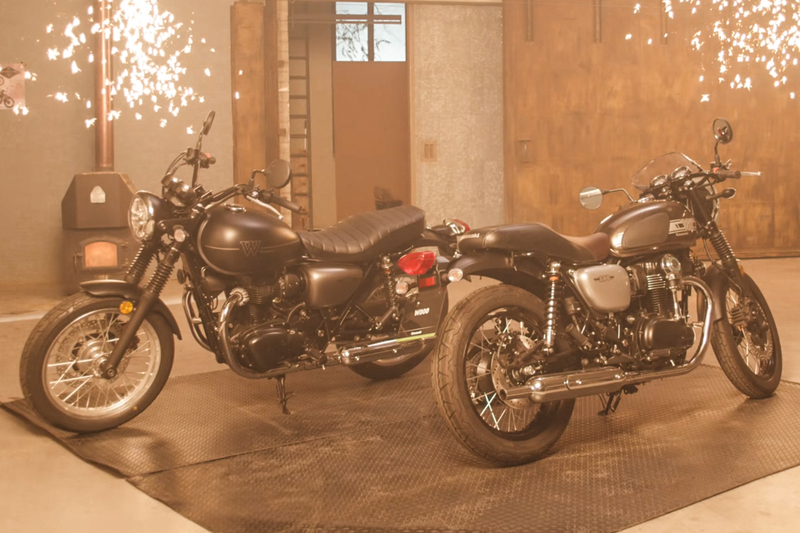 The W800 Street delivers a rider friendly experience ready to be transformed into your ultimate personalised ride while the W800 Cafe features a classic Cafe cowling and humped seat plus M shaped clubman handlebars. Unlock your riding soul and take to the road on an original icon. W800, only from Kawasaki.